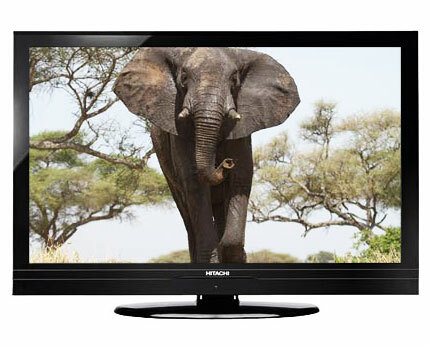 Extremely cheap 46inch Full HD (1080p) TV from Hitachi. 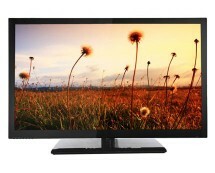 You can currently buy this high-resolution TV with 117cm screen and USB connectivity for just £329.99 at argos.co.uk. 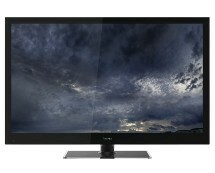 The price is very competitive and definitely the lowest around for a 46-inch Full HD TV. 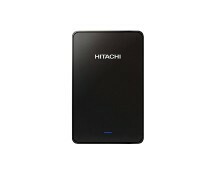 Unfortunately, this Hitachi has a Freeview Standard (SD) tuner rather than the HD one. However, the latter shouldn’t be a major problem for those who have dedicated TV boxes. This is a hot bargain! More amazing deals on TVs here.